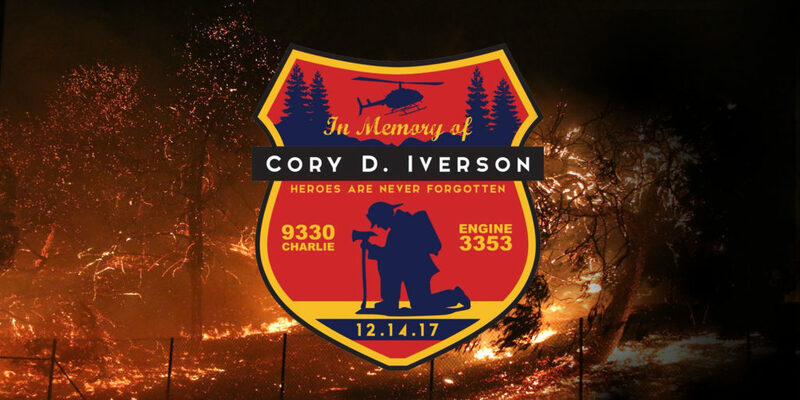 As the first anniversary of Cory’s passing approaches the family has determined, due to the level of emotion involved, there will be no public events held. We are looking forward to future events – including a commemorative event in 2019, keeping Cory’s memory close in everyone’s hearts, and furthering the mission of the Iverson Foundation for Active Awareness. Thank you all for your continued support and understanding.